Madden NFL 19 tackles No. 1 sales in Aug.
NPD Group Inc. this month said EA Inc.’s Madden NFL 19 Sony Corp.’s PlayStation 4, Microsoft Corp.’s Xbox One, and the PC ranked as the best-selling software in Aug. 2018 at U.S. retail. 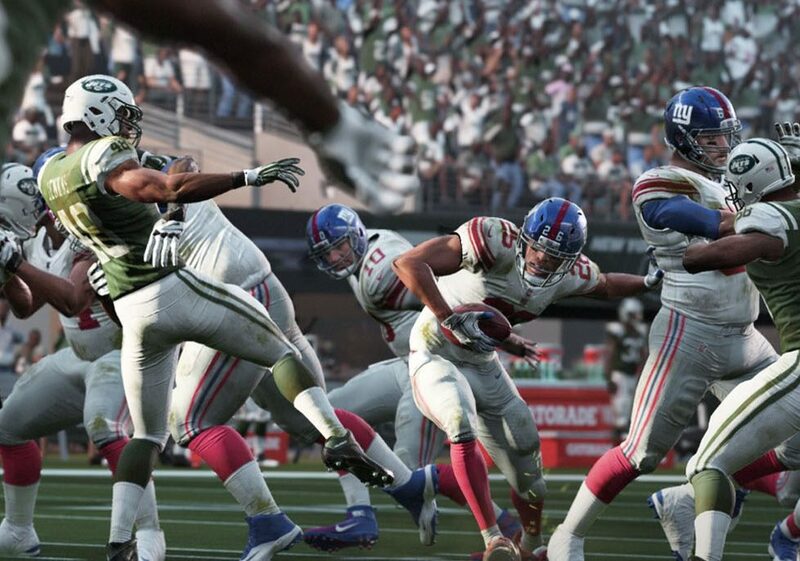 In Aug., Madden NFL 19 No. 1 best-selling software across all platforms for the month. 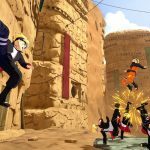 Naruto to Boruto: Shinobi Striker bouts No. 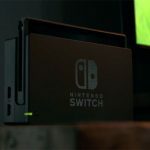 6 sales in Aug.
Nintendo Switch No. 1 hardware in Aug.